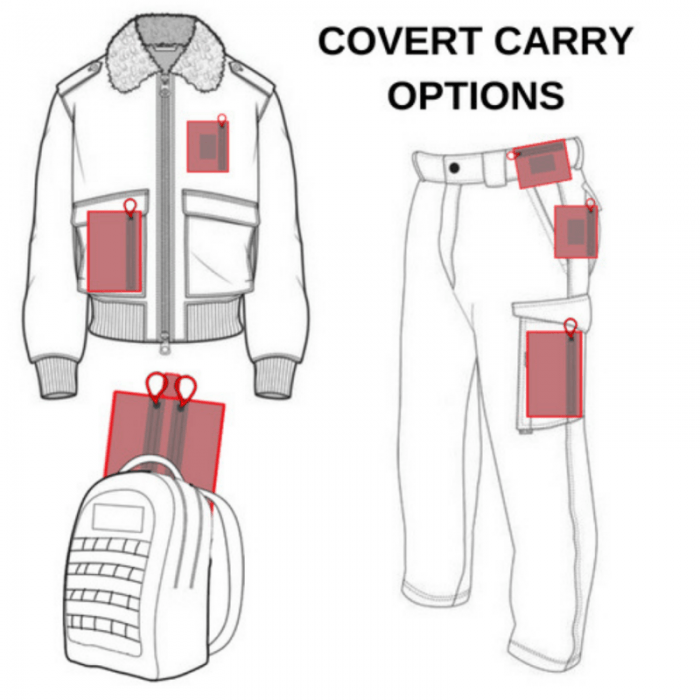 Minimize kit profile with another collaboration from The Shooting Institute and Emergent Rescue Systems. The Covert Patrol G2 eliminates the hassle of added duty belt and is a preferred kit for LE patrol officers. 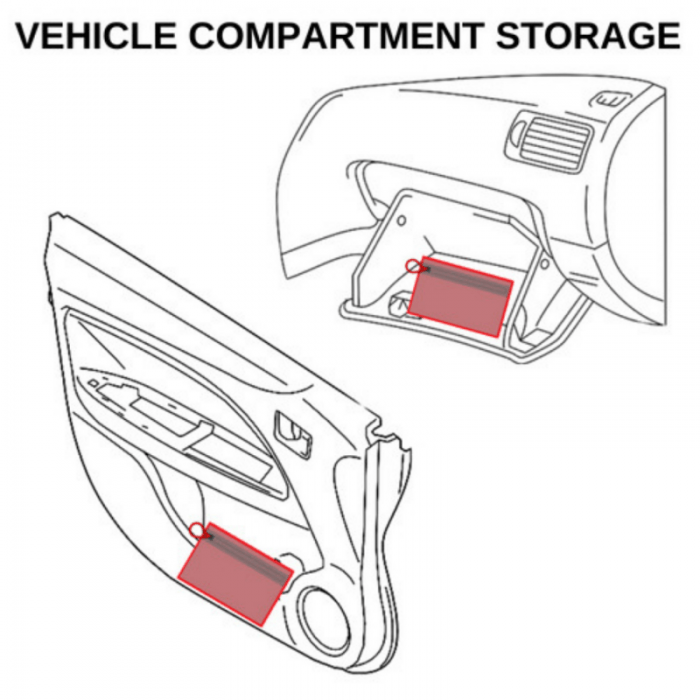 It’s packed with the latest component advancements, space-saving optimizations, and fits extremely well in cargo pockets. Tested and approved by the TSI instructor cadre. 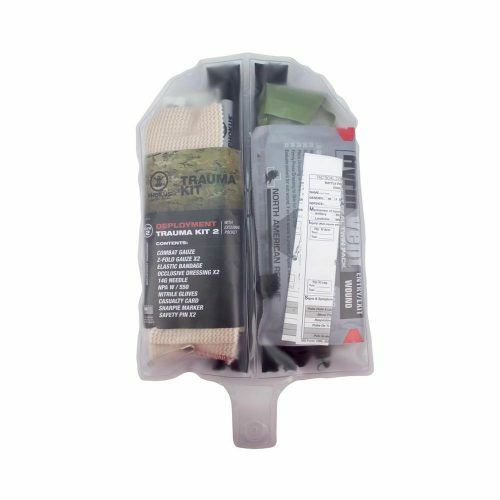 The Covert Patrol G2 Trauma Kit includes the latest generation SOF-T Tourniquet Wide and optimized flat-fold for the TRAC (Tourniquet Retention Assistance Clip) device. Reconfigured bulk reduction for Law Enforcement cargo pocket carry. 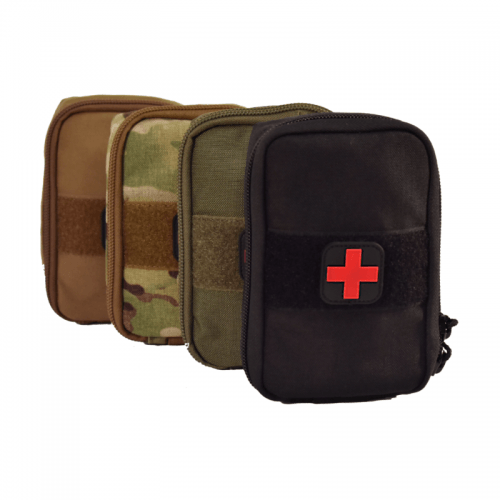 TSI Instructor Cadre approved. 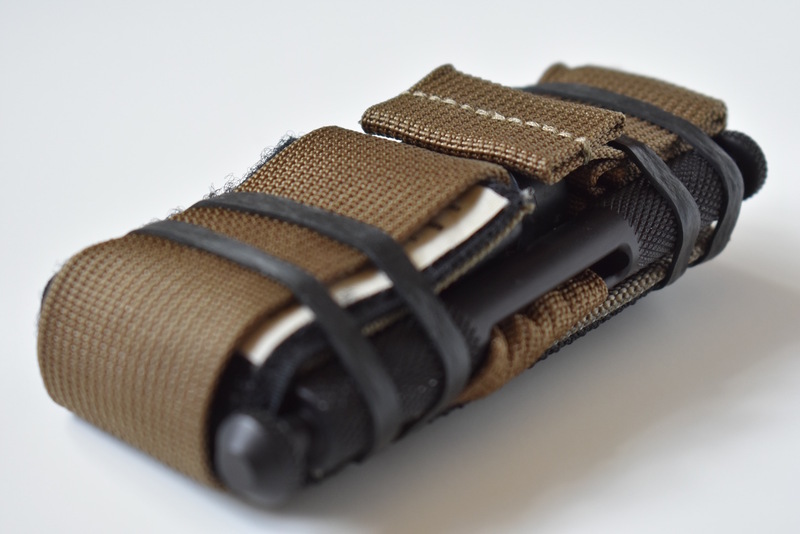 Pouch by Phokus Research Group. RF welded, clear vinyl bladder protects contents and allows external identification. Thin profile fits in a cargo pocket. SOFT-T Wide latest generation in flat-pack configuration (PRE-FLAT-FOLDED) – saves space and reduces profile (can be swapped for CAT Tourniquet). 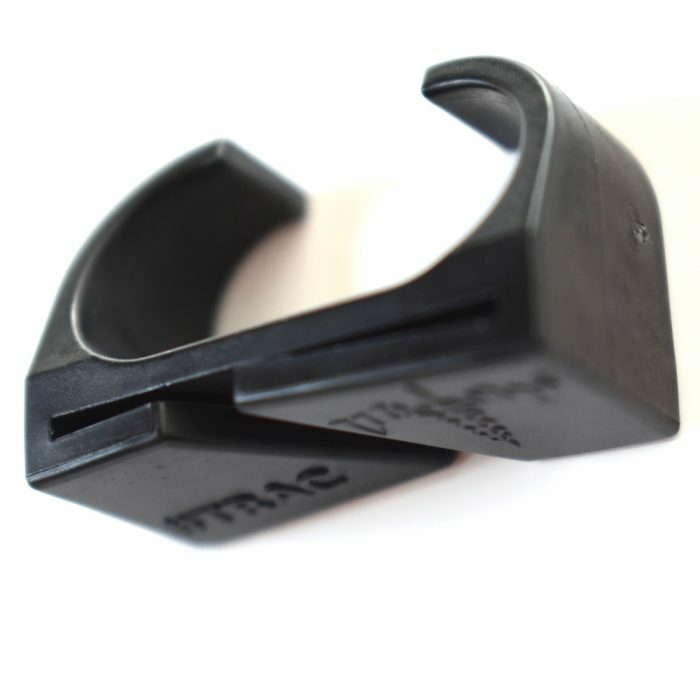 TRAC Device Tourniquet Retention Assistance Clip (PRE-INSTALLED) for quick, simple windlass retention. 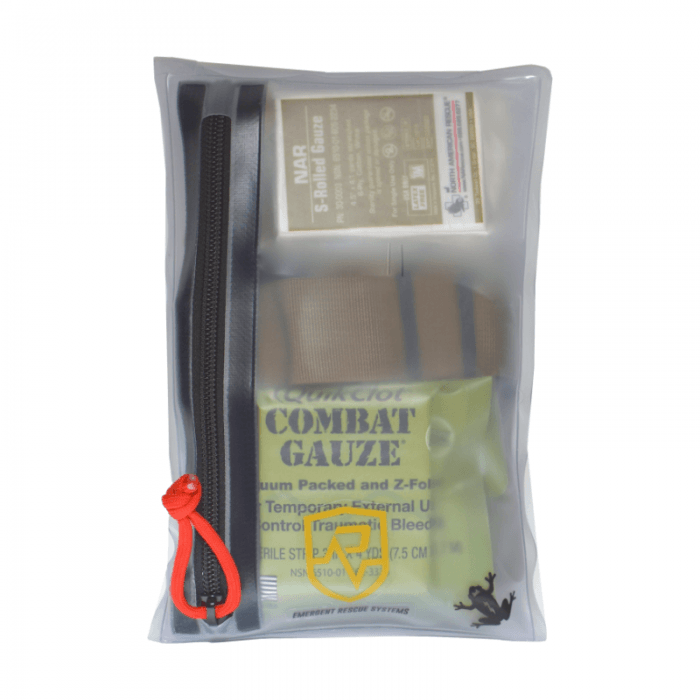 Compressed gauze 4.5″ x 4 yds. 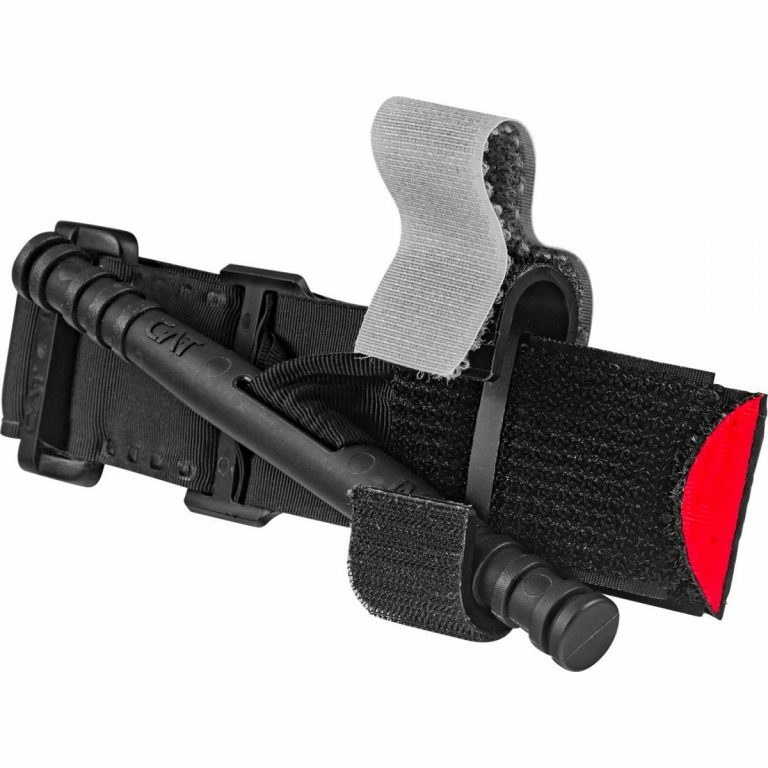 MED-red 550 zipper pull identifies kit as medical and allows for access in low or zero visibility environments. 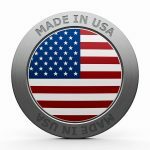 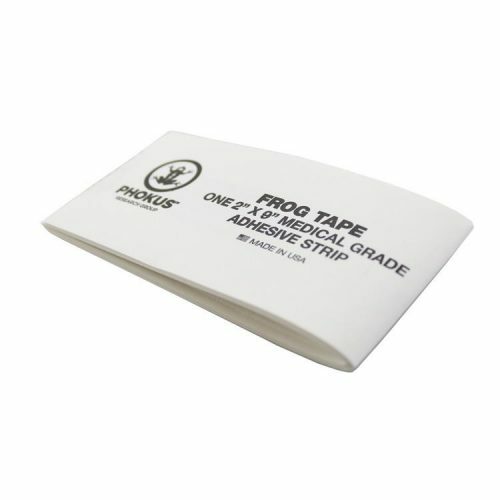 Frog Tape keeps thin profile and can be used in conjunction with any kit packaging as an improvised chest seal for both entry and exit wounds. 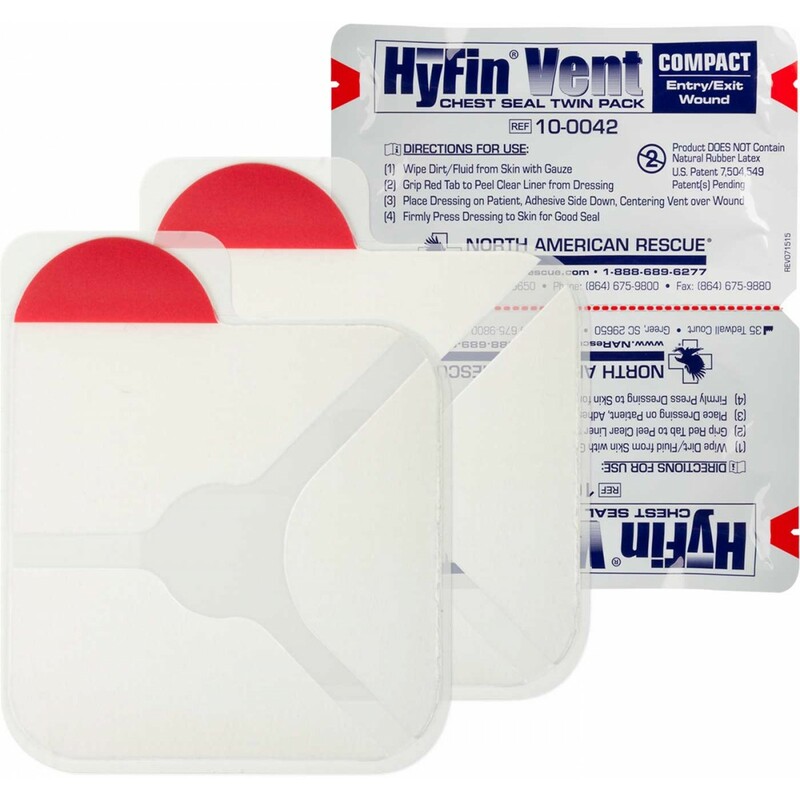 Optional Hyfin Vent Compact Chest Seal twin pack or CAT Tourniquet. 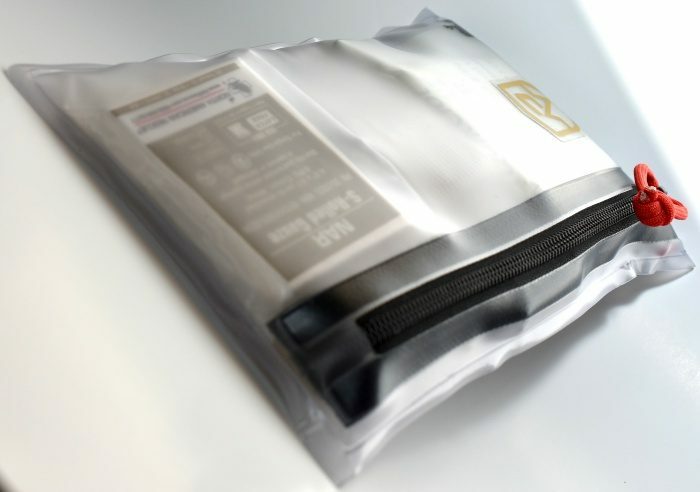 Dimensions: 8L x 5W x 1.25D in.